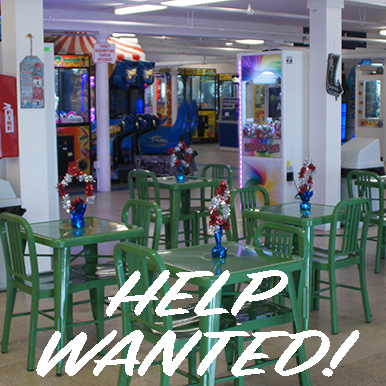 Hampton Beach Casino | Help Wanted! Spend the summer on the Seacoast just yards from the sunny shores of Hampton Beach! You will never find a better place to work and play this summer! 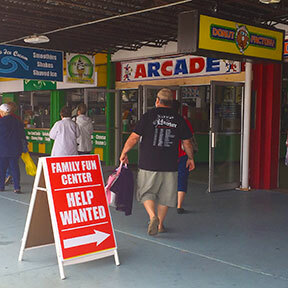 Stop by the Hampton Beach Casino to check out the arcades, restaurants and shops setting up and seeking help! It's that great summer job you'll never forget! What better place to spend the Summer than working at the Hampton Beach Casino? Print out and fill in our handy Employment Application Form, and apply today!